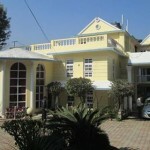 Find all land and houses for sale from all around the Kathmandu City. 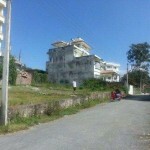 Plots having area 16 aana and 8 aana available on urgent sale at Bhaisepati Awas. 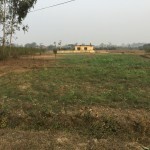 The land is attached with pitched road. 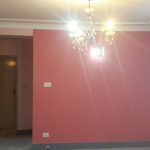 Location is best suitable for residential purposes. 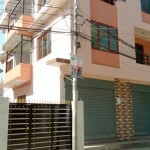 3 storey newly built house for commercial use as well as residential use and shutters on ground floor on rent near koteshwor , madevsthan. 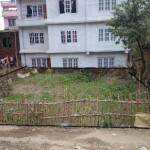 5 Ropani Plot is available for sale at Bhimdhunga, Kathmandu. 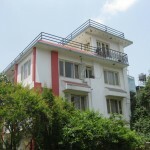 Address is Ward No – 8(Kha) & Kitta No – 16. Would request to have a look and get back to us if interested. 6. Total Width of Land 32 ft.
7. Total Length Of Land (Pichhad) 52 ft. 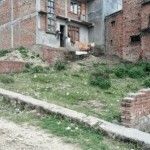 Highly suitable residential four aana land is on sale at Gairigaun, Swayambhu of Kathmandu district. The land has 8 ft access road and facing towards west. Further details are shown in table. 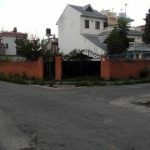 Four aana residential land is available for sale at Balkhu, 300 m inside from ring road. 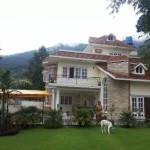 The land is square shape and perfect for making good house. The land has eight meter wide access road. Below are some important details regarding this land.